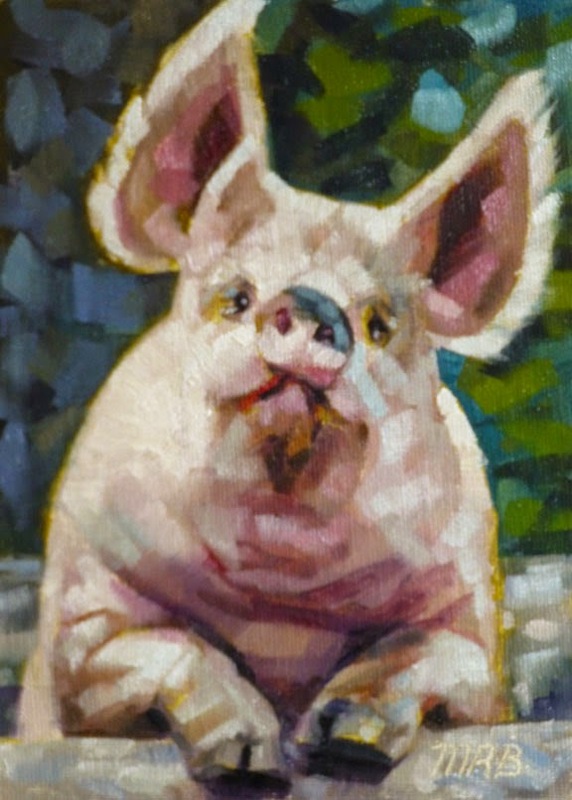 I loved painting this porker! I used a photo from Paint my Photo. Cool site, cool pig!